At last! 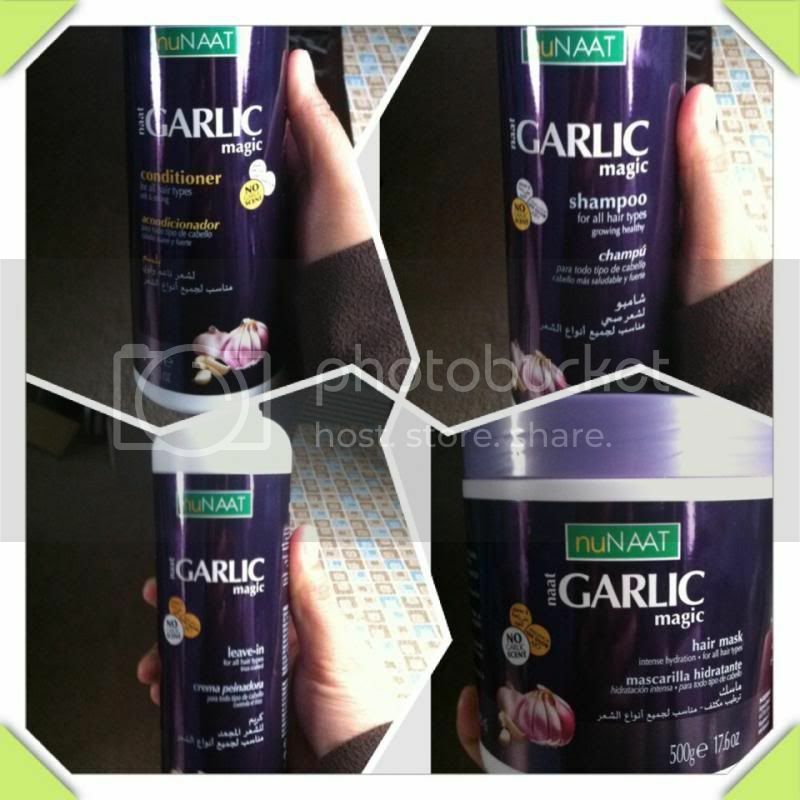 The time has come for me to get the chance to evaluate nuNAAT Garlic Magic Hair Product from them. The solution to my hair problem, which I have thin hair strands, get itchy scalps during cold weather, and loses more hair during taking a shower. · I love the smell of each product, at first I thought by looking at the label I would end up smelling garlic since the hair product is garlic. · I know I have to be more consistent with using these hair products in order to obtain the restoration of my hair. I was really worried that by the time I aged 50 I will no longer hair in some parts of my scalp. 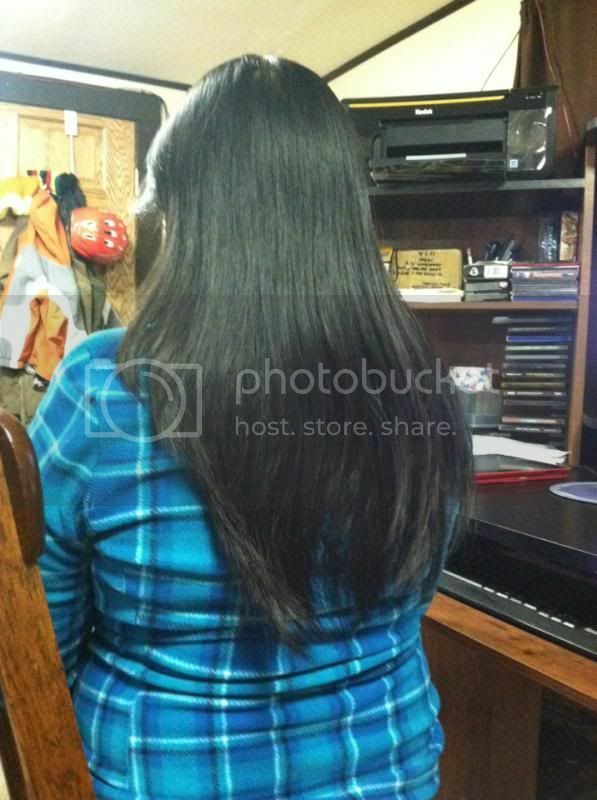 Nevertheless, the good thing is that there are so many ways to restore the volume and the beauty of my hair because of the hair products being made and provided for us. nuNAAT is focused on providing the best result of not only one type of hair type but for many. To provide resolution and prevent hair from damaging, with modern science nuNAAT is creating an array of extraordinary hair care products for all. You can always find interesting facts about the nuNAAT ingredients as well as their hair care products at http://www.nunaat.com. Please follow them on Facebook, Twitter, and YouTube to learn new updates about the product as well the website. i thought at first too it would smell garlic, glad to know the smell is not garlic and have very nice smelling scent, your hair looks very beautiful Novs. I love their products, it is amazing the damage they can un-do. I am brutal on my hair and need all the help I can get. this is really interesting! I've never heard about garlic being use as hair restoration...good to know! I am glad, it does not smell like garlic. If it would, it is s a deal breaker for sure. I never heard of these products before, but you got my attention with the name of the product. It did make your hair look beautiful. If it doesn't smell like garlic, what does it smell like? I know that garlic is good in maintaining healthy hair growth, but I too was in the notion na it will give out a foul scent. And to offset this pungent smell the manufacture must add some chemical solutions, (sana hindi rin harmful ang mga ito0. Wow! Garlic on hair? Interesting! But I am not sure I'll be trying that product anytime soon. Hehehehe! Nice product. Glad to know that your hair like it as shown in the photo. I haven't seen this in Philippines. Is this available here?